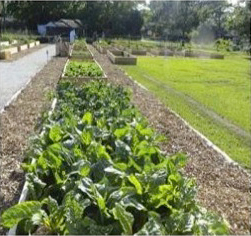 The Charleston Parks Conservancy is in the process of planning a community garden in Medway Park in the Riverland Terrace area of James Island. Currently Medway Parks serves as a popular multifunctional greenspace that plays host to recreational activities, year-round farmers markets, and various community events. 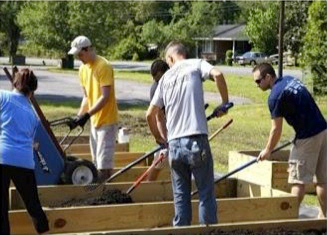 The overarching goal of the program is to bring community members together to learn sustainable gardening methods to promote healthy lifestyles. 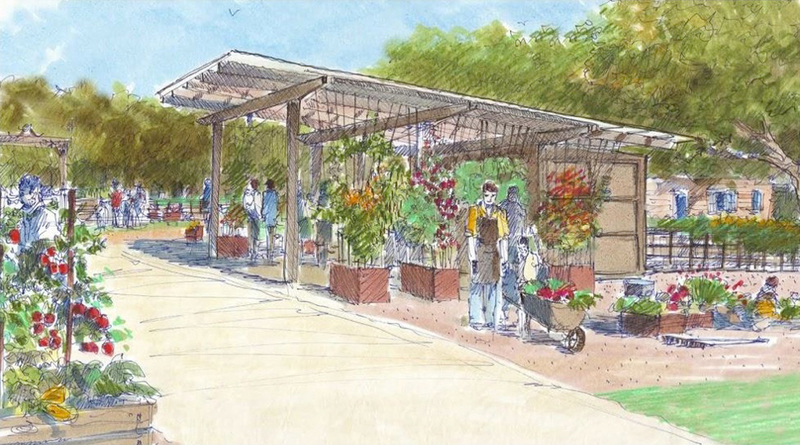 Educational opportunities will be provided using the garden as a classroom that will cover soil health, planting practices, harvesting techniques, and produce preparation. A portion of the harvest will be directly donated to local food pantries. 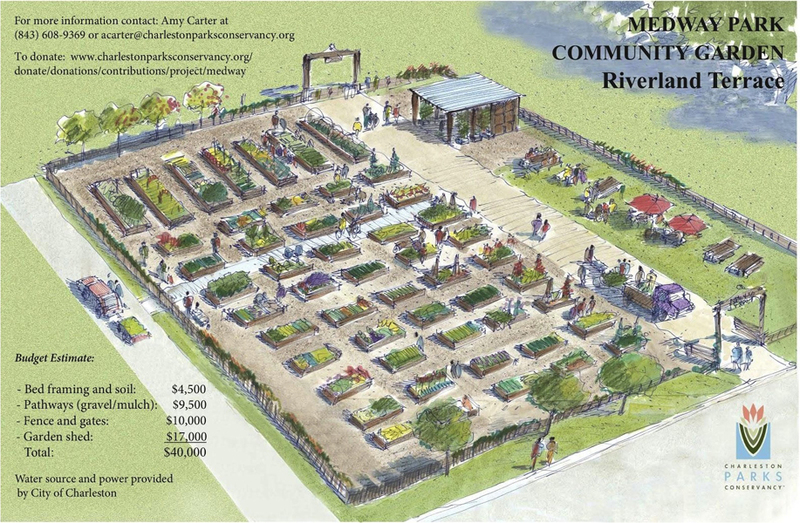 Medway Community Garden will promote civic engagement and community interaction by providing dependable resources for all gardeners and maintaining strong communal relationships. 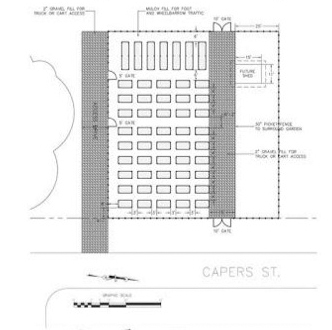 Specifically the community garden will hold up to 50-60 individual garden beds for lease, 8-12 community garden beds, and a garden pavilion/tool storage structure. 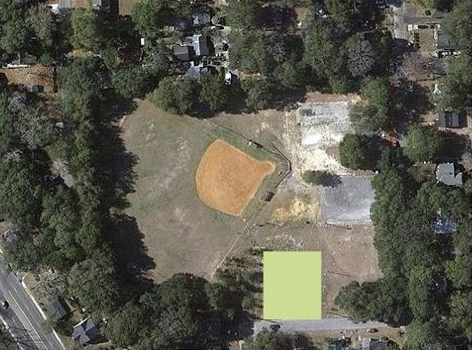 Much of the greenspace and the ballpark will remain for recreational use. 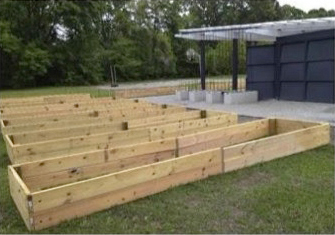 Medway Community Garden will primarily serve neighbors and community members through the garden plots themselves. It also has the potential to provide benefits to all Charleston area residents and visitors through classes offered and food donations. There are various opportunities for collaboration, including collaboration on garden educational programs for all ages, cooking with food from the garden programs, group volunteer opportunities, etc.